On the heels of the U.S. government's recent lifting of the federal ban on the export of crude oil produced in the United States, NuStar Energy and ConocoPhillips are loading what they believe to be the nation's first export cargo of U.S.-produced light crude oil since the 40-year-old ban was lifted on December 18. ConocoPhillips committed to sell Eagle Ford light crude oil/condensate to international trading company Vitol. 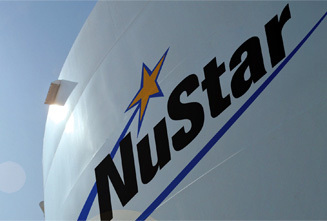 The cargo is expected to complete loading at NuStar's North Beach Terminal located in the Port of Corpus Christi on December 31, 2015.